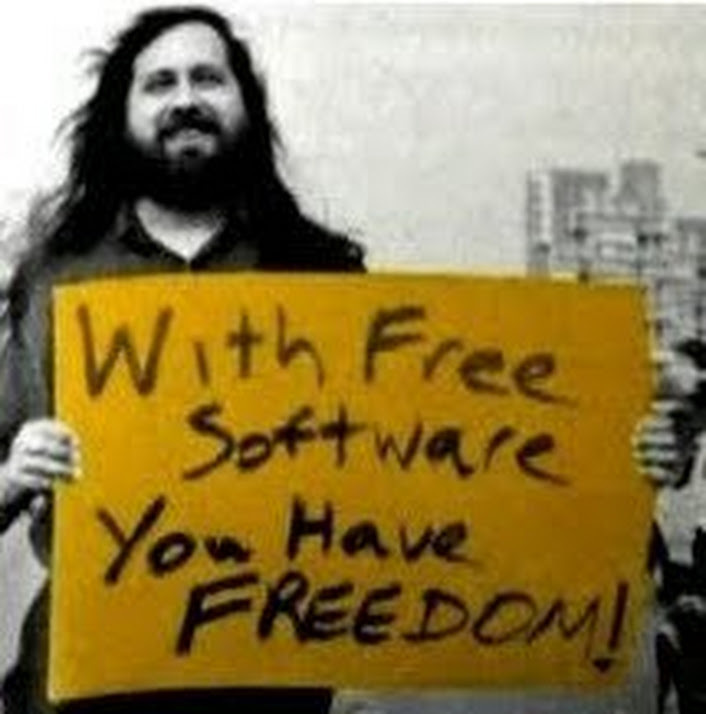 Freedom - Linux is completely free while Microsoft Windows is not. Windows is expensive and has many restrictions. Windows is licensed, not sold, even when you legally buy it, you don't own it. It is leased to you under a license that restricts how you can use the software. Linux is Open Source and has no restrictions , you are free to download, use, share and modify the source code.